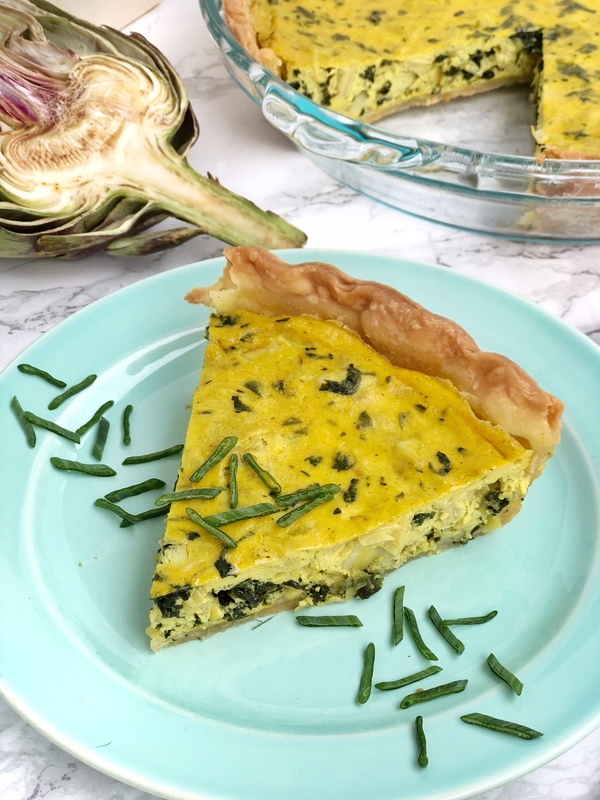 Breakfast Archives - Are You Kitchen Me?! 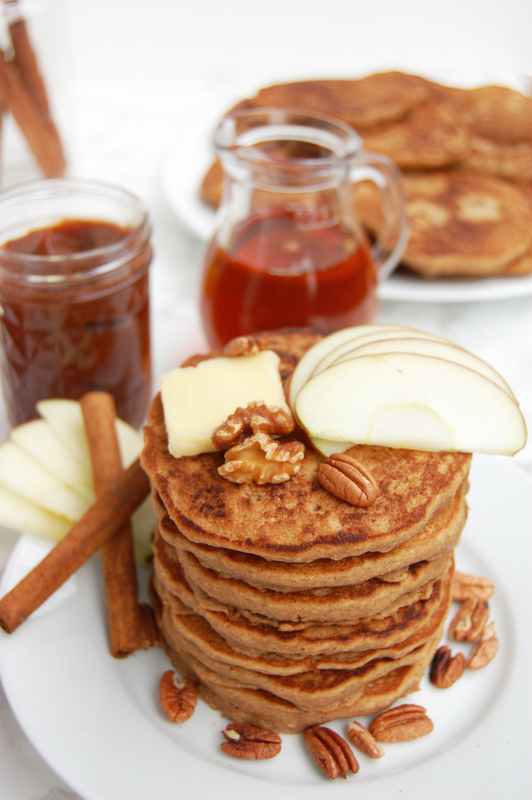 Nothing warms the soul like a thick, fluffy stack of pancakes! 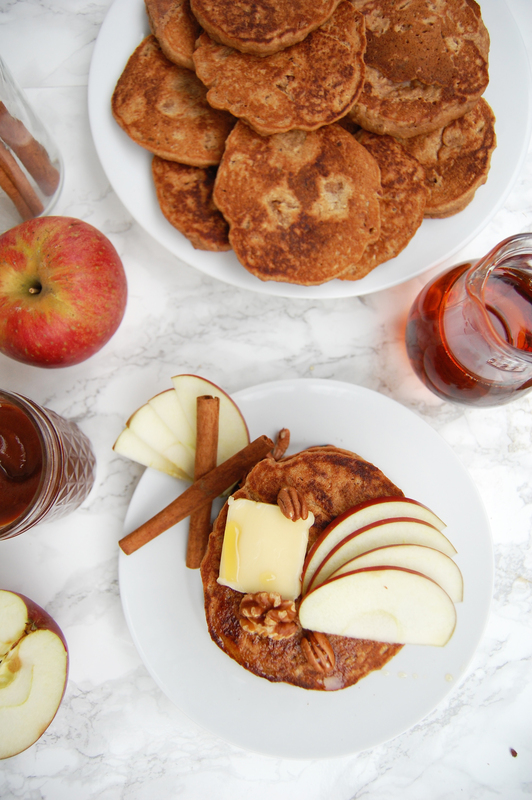 Vegan Apple Butter Pancakes are a comforting weekend breakfast perfect for crisp fall mornings! How do you take care of yourself on the weekends? After the week’s flurry of activity, work, and go-go-go, I roll over and poke my sweetie’s face. It’s 7am, but the luxury of no responsibilities lures me from my slumber. As I tuck my toes into fuzzy slippers, the first question of the day leaves my lips. “What do you want for breakfast?” No hastily blended green smoothies or on-the-go granola bars will suffice today. No, it’s the weekend. This calls for something extra decadent. There’s nothing I love more than this Saturday morning routine. I adore waking up early but then cozying up on the couch with steaming coffee while the rest of the world awakens. John and I plan our day, flip through the crossword book, and almost always have a special breakfast. Whether it’s a savory tofu scramble, crispy waffles, or bowls of oatmeal, we always take a little extra time to enjoy the first meal of the weekend. Fruit puree. 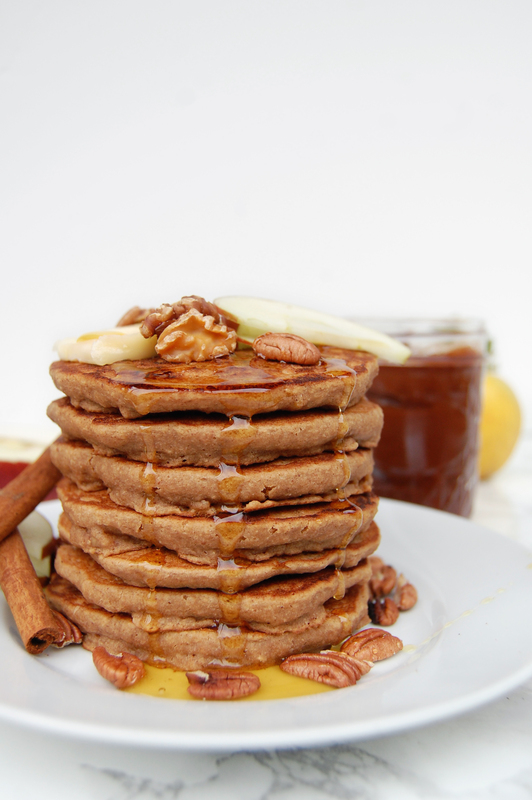 Be it banana or pumpkin or beets (ok, those are vegetables but you feel me), purees bring the moisture and body that vegan pancakes so desperately need. In this recipe, the 3-Ingredient Slow Cooker Apple Butter recipe I shared last week takes center stage. At first, it was tough to bring myself to give up nearly a cup of the highly addicting spread, but I am so glad I found the courage. I don’t know if I’ll ever make another pancake recipe again. They are THAT good. 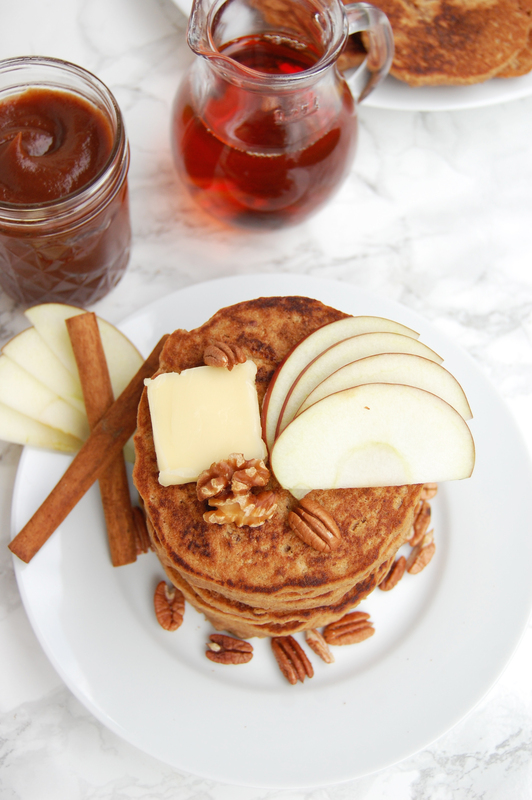 With the sweet apple butter and hint of maple, these pancakes are perfect exactly as they are. 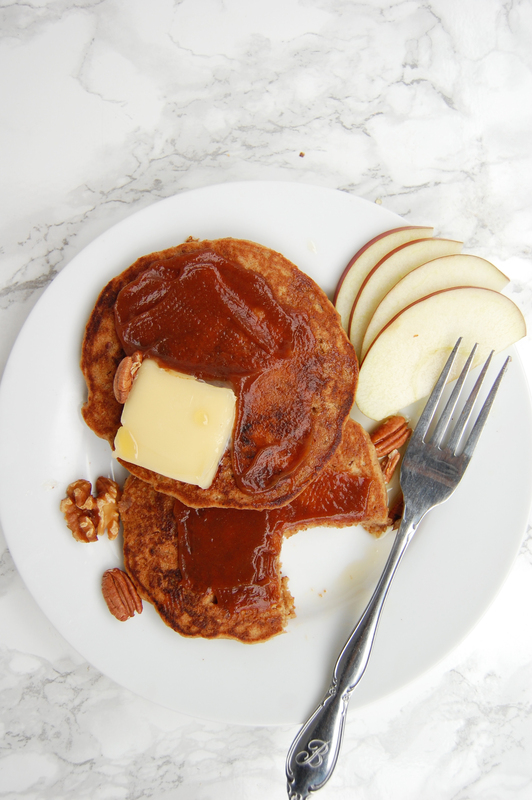 But slather on a little vegan butter, some more apple butter, and a hefty dose of warm maple syrup and the plate practically conjures a halo. This recipe makes a shiz ton of pancakes and that is not in error. 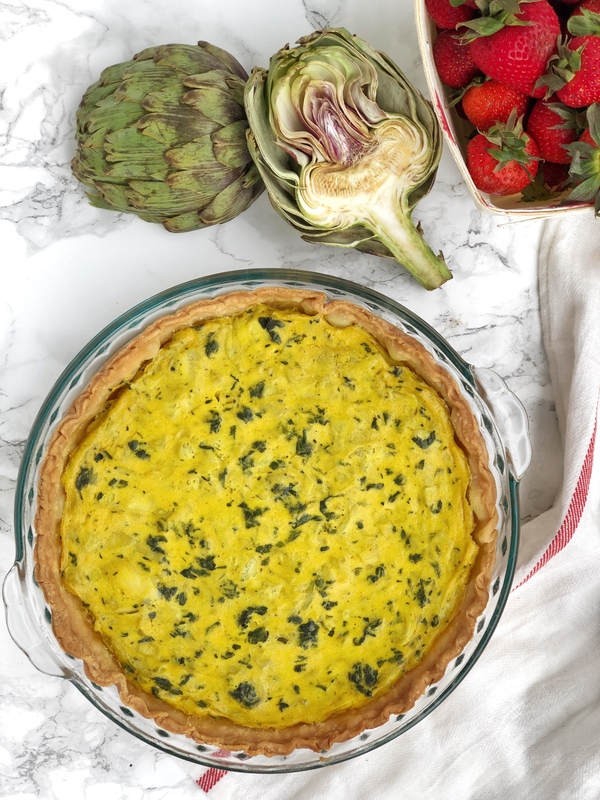 Make the full batch, freeze what you don’t eat, and make any morning a Saturday morning. 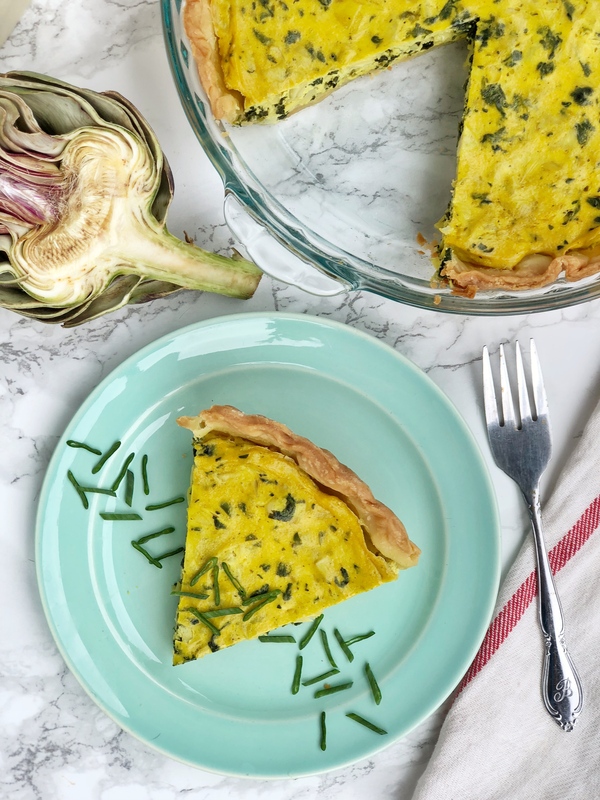 Preheat a griddle or large skillet over medium heat. I set my griddle to about 325F. 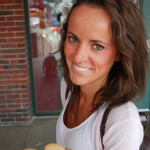 Brush lightly with coconut oil to prevent sticking. In a large bowl, whisk together the dry ingredients except nuts. Whisk together the wet ingredients in a separate bowl, then pour into the dry ingredients. Using a large spatula, gently stir together the wet and dry ingredients, being careful not to over mix. Once fully incorporated, fold in the nuts. Scoop batter onto griddle in 1/3 cup portions and shape lightly into a circle. Cook for 3 minutes on the first side, flip, and cook an additional 3 minutes. Placed cooked pancakes on a cookie sheet and keep warm in an oven on the lowest setting while the rest cook. 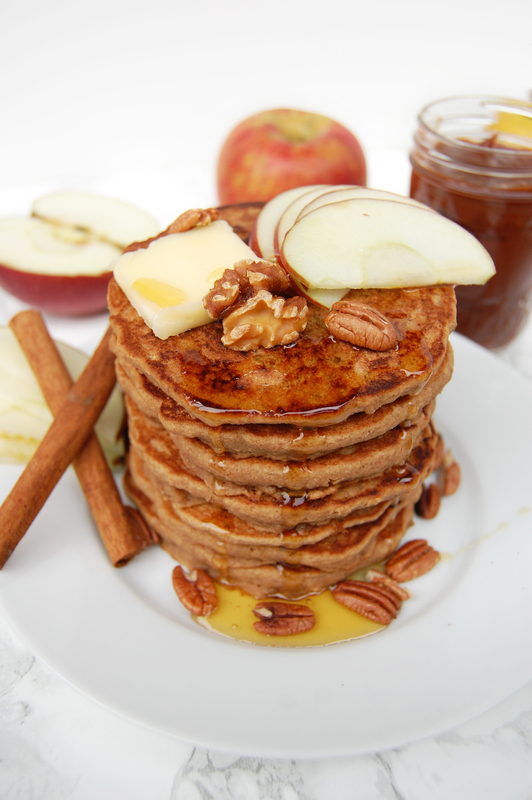 Serve with more apple butter and maple syrup. 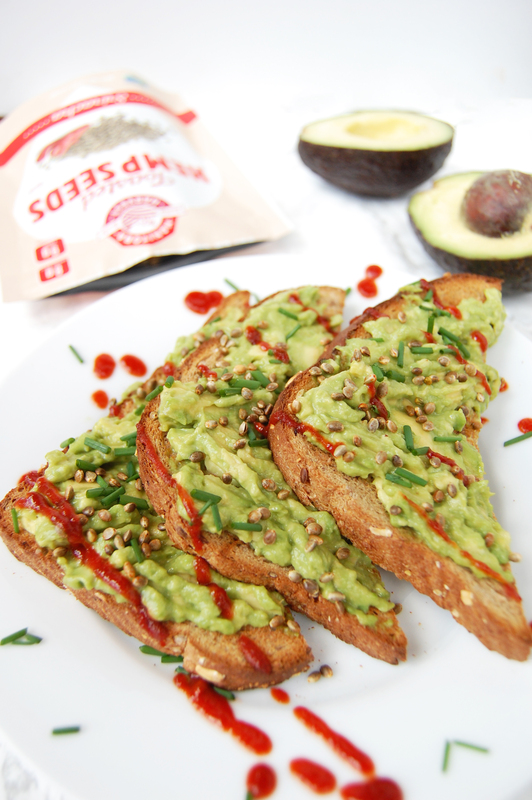 Just when you think your spicy mouth may ignite… Cool + creamy avocado saves the day! 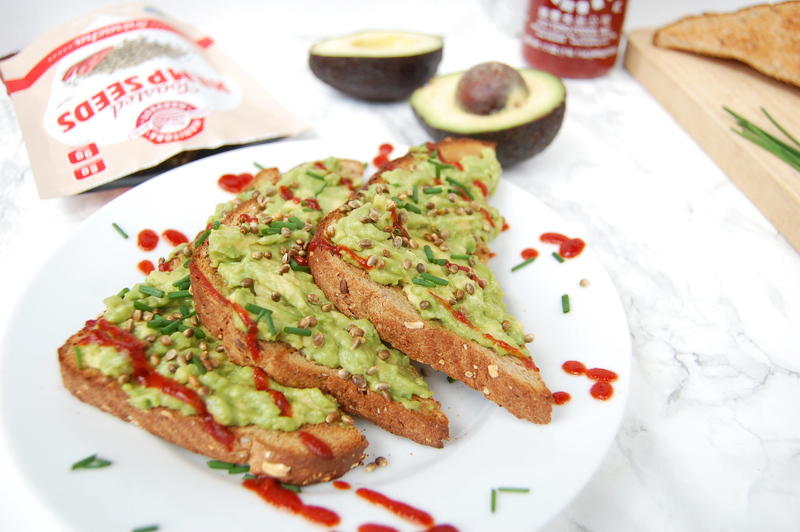 The story of Sriracha Avocado Toast is a feisty one! There’s one obsession I doubt I’ll ever get sick of… Avocado toast. Sometimes, when I don’t feel like thinking up dinners for the week, we’ll buy a loaf of bread and a half dozen avocados and eat toast all week. No shame in that lazy dinner game. 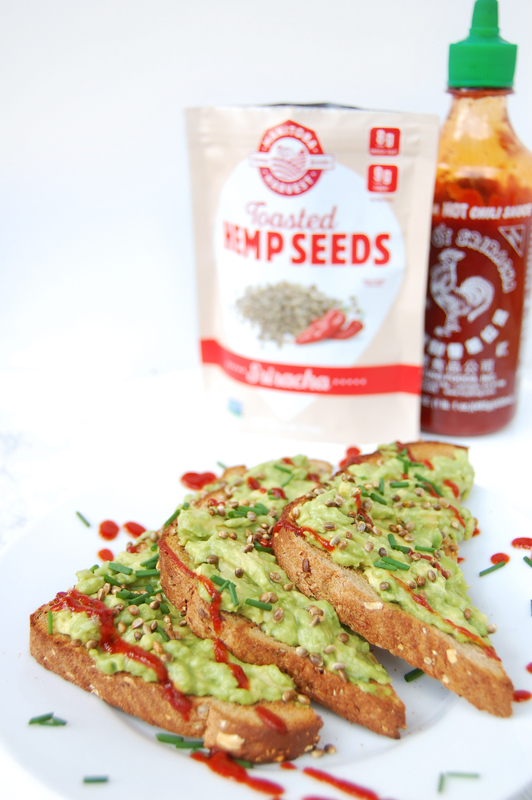 Adding a crispy texture and a pop of spice makes this toast nearly explode in your mouth! There’s so much happening on one piece of bread! All thanks to the powerhouse Toasted Hemp Seeds from Manitoba Harvest. When Manitoba sent me some products to sample, I had never tried the crispity crunchity toasted guys. At first bite, I was hooked on the crunch but couldn’t quite put my tongue on what they reminded me of… I finally concluded that they’re a bit like teeny sunflower seeds- except you eat the shell! I’m a big hot sauce fan but I have to admit, my bottle of sriracha often gets lost in the back on my pantry. I dug it out because I just knew a drizzle of the good stuff would pair perfectly with the sriracha-flavored toasted seeds. Weeeeooo! I’m so glad I was right about that one. Because the avocado and bread cool down the spice level so much, you’re left with a great flavor and perfect crunch. 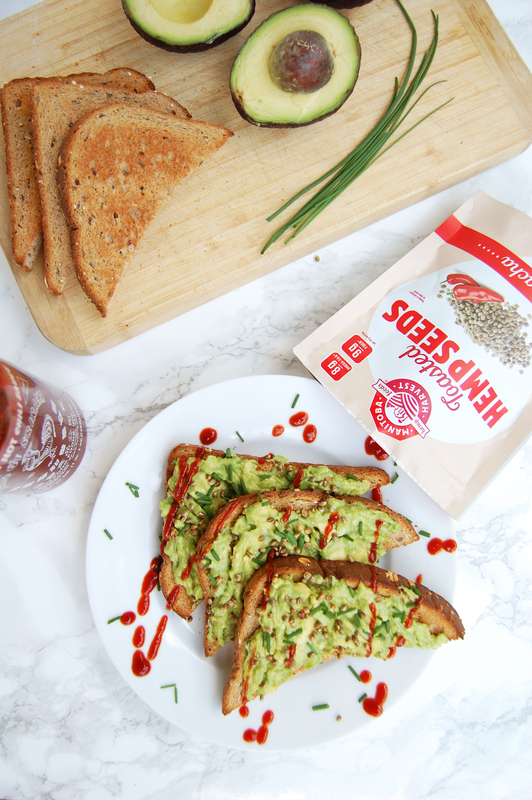 Not only will Toasted Hemp Seeds knock your flavor socks off, they pack the same healthy punch as Manitoba’s hemp hearts. If you missed it, I shared some of the many health benefits in my Matcha Hemp Energy Bites post. Long story short, they’re great for you, ok? Crunchetize me (and the toast), captain. Toast the bread until browned to your liking. Mash the avocado with salt and pepper and then spread on bread. Garnish with hot sauce, hemp seeds, and chopped chives.